Welcome! Glad you came by to claim your free consultation. 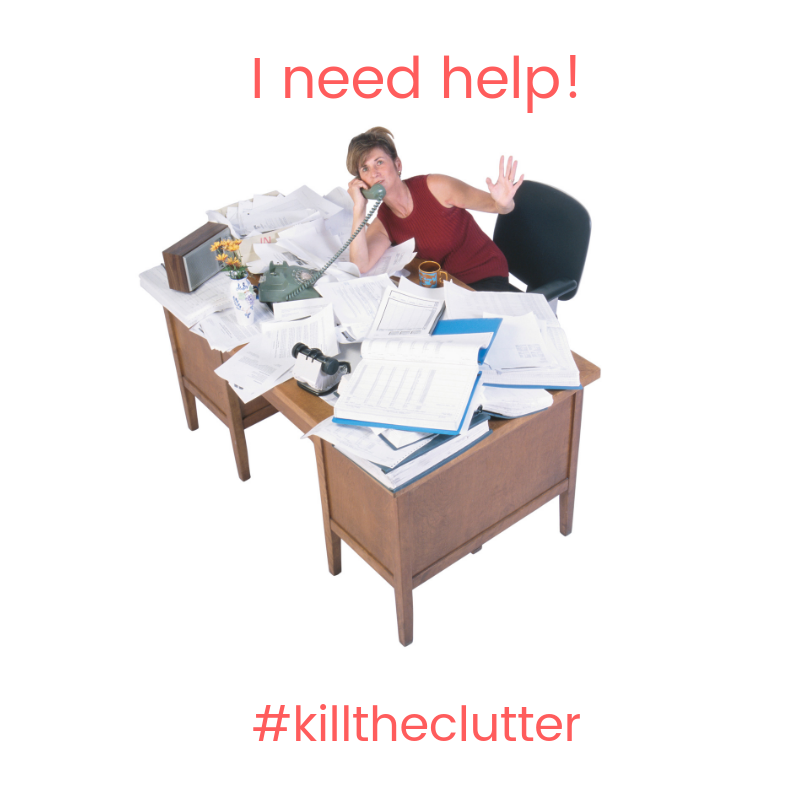 Cleaning out your closets, cabinets and drawers can be overwhelming. If you are following me on social media you see I am taking the same journey at my home. 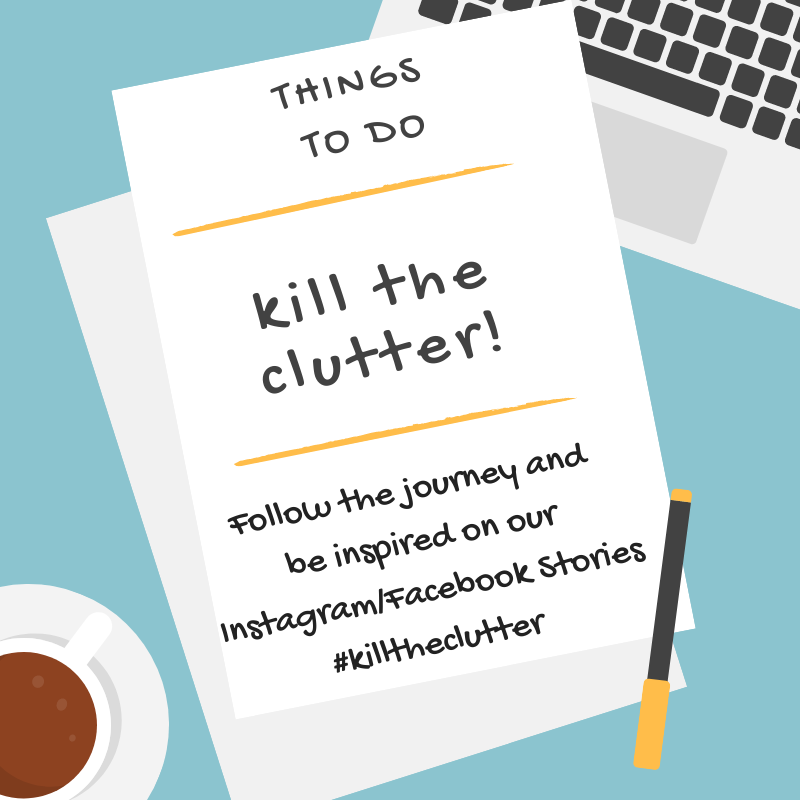 Please complete the information below to claim your 30 Minute Clutter/Organization Consultation. At the consultation I will come in and review what you are in need of and leave you with a few tips and a quote with no obligation. If you decide to hire D&LM you will be given a discount rate for signing up for the newsletter and claiming your free consultation.